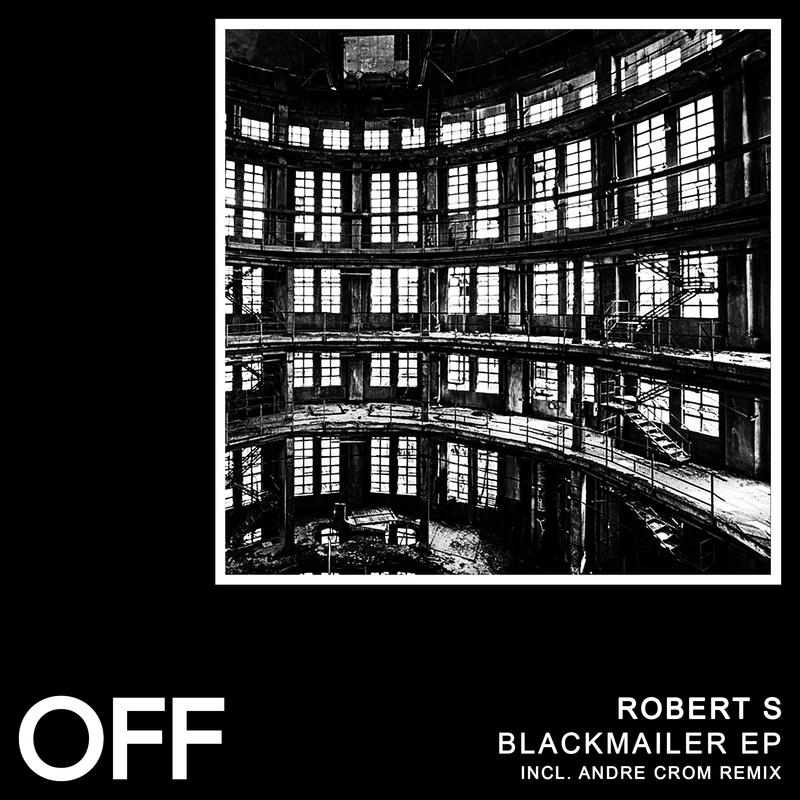 Robert S (PT), known and loved from many releases on labels such as Sleaze, Planet Rhythm, Suara or ODD, joins the OFF Recordings team. The title track is a chord-laden techno offering, both spacy, hypnotic and intense, suited for many phases of a set. Blackmailer honors its title by taking things into a more tense direction with a sinister synth line. Red Storms sits somewhat in the middle with its trippy bell-ish theme. OFF Recordings head Andre Crom offers another edge to the EP, with a dubby remix of Derelict.